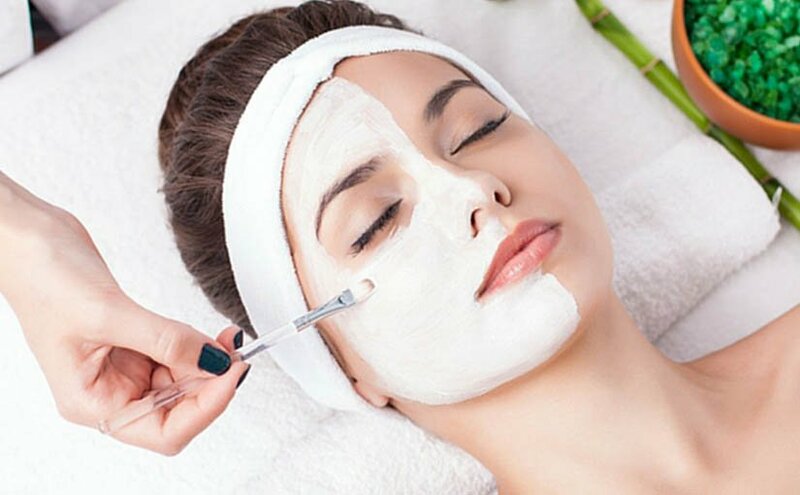 If you are on the lookout for a beauty salon in Dubai Marina that stands for excellence in services and guarantees client satisfaction, then congratulations as your search has finally come to an end. At Black and White Salon, we are dedicated to delivering an outstanding experience to ensure 100% satisfaction of our clients. 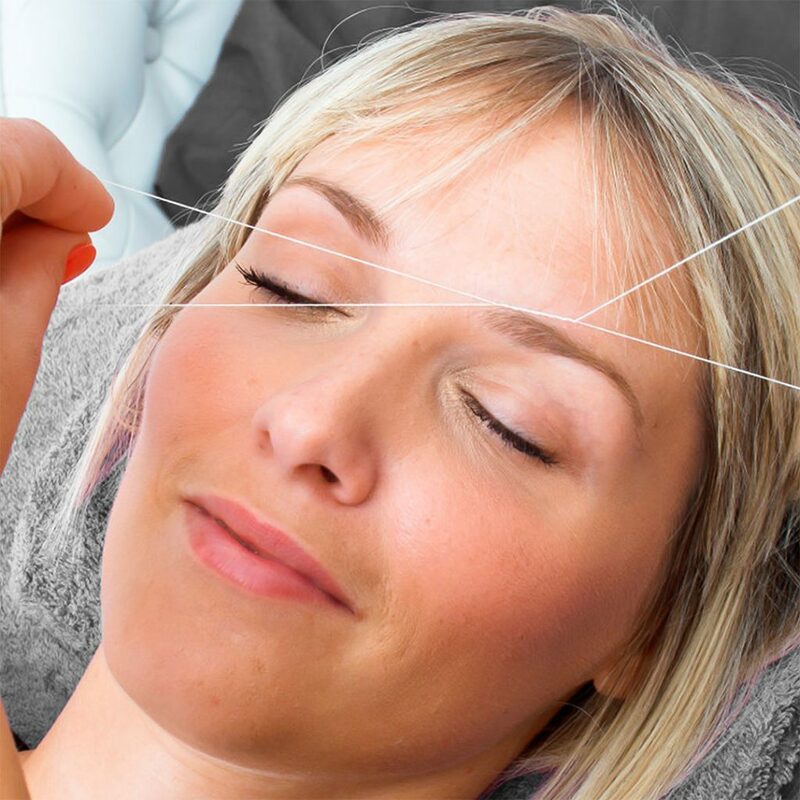 No matter what it is that you are interested in, be it our amazing facial treatment, waxing or even eyelash extensions, we are here to make you feel beautiful inside and out. 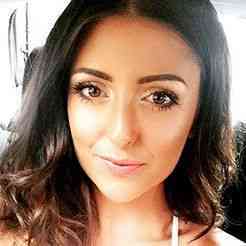 Want To Look Your Best ? Visit Our Beauty Salon in JLT Today ! When you visit our hair salon, the one thing that you can be assured of is that we will make you feel like a queen. The team at our hair & nail salon is passionate about their work, and put in their utmost efforts to ensure that the stress and tiredness of your hectic life is all taken away. As such, we continue to improve our services every day and follow the hottest and latest trends in the industry. 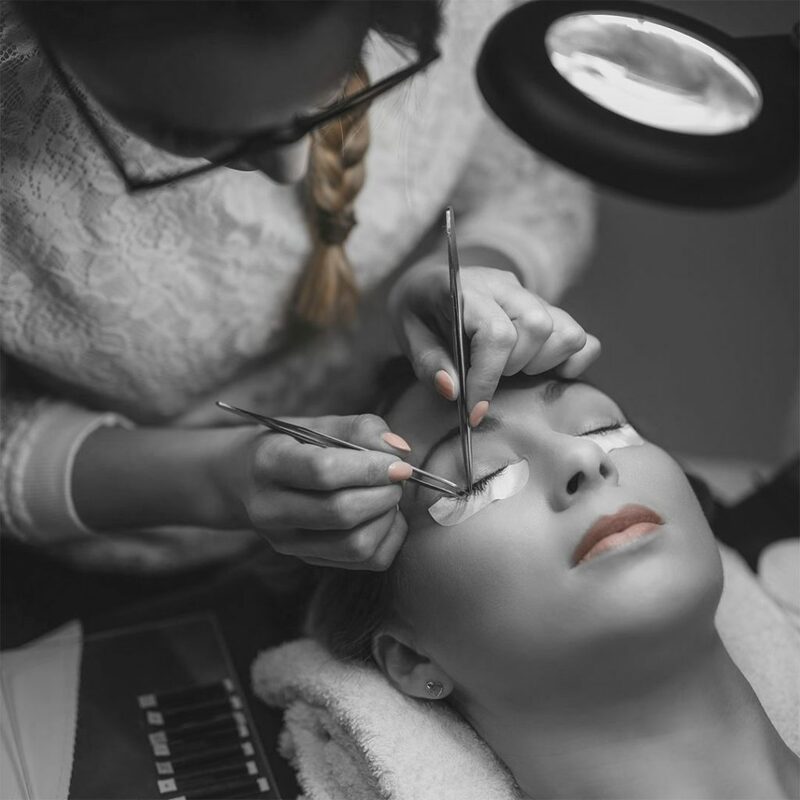 As one of the finest waxing salons around, the one thing that makes Black and White Salon stand out amongst the rest is our dedication to using only the top, most renowned and trusted brands. 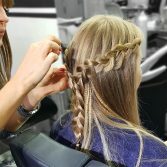 Ever since our inception in 2012, we have also worked exceptionally hard to put together an elite level team of Hairstylists, Colour Experts, Beauty/Health Experts, Colour Experts and more. 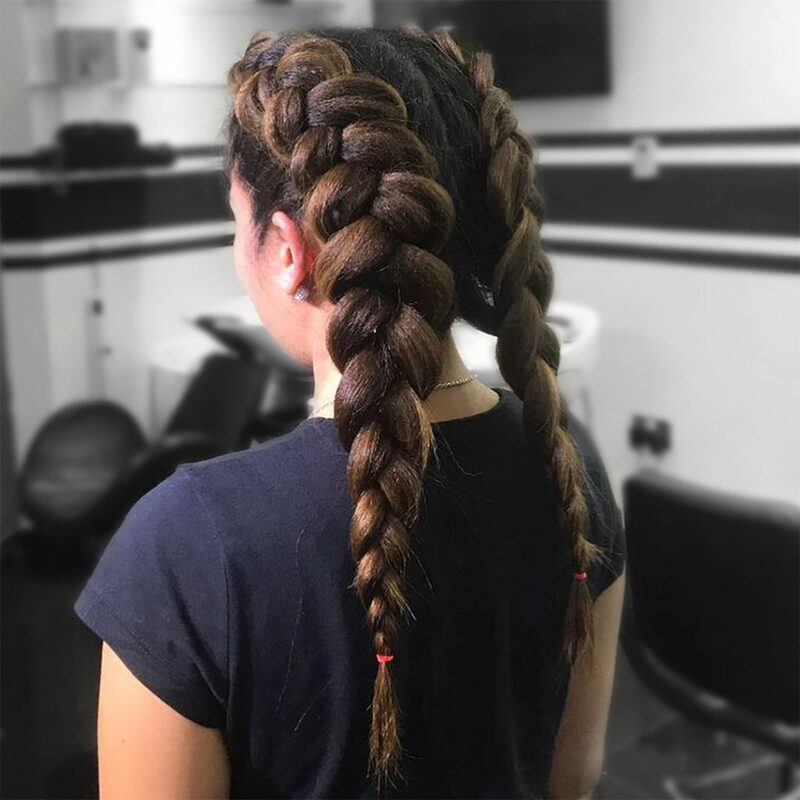 For more information about our services, feel free to give us a call at +971 4 447 8041.You can also drop us an email at info@blackandqwhite-salon.com or fill in our online contact form, and our team will get back in touch with you as soon as possible. 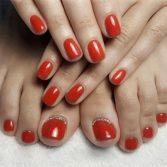 Love the manicure and pedicure treatment! They just do it the way I like and the staff is very nice and always entertaining. Black and white did just an amazing job with colouring my hair back to its original colour without harming or damaging it. My new favorite salon! So happy with their service. The stylists were all extremely friendly and truly have a talent in the art of hair and nails! I would recommend this salon to anyone! Black and White salon is great! 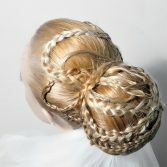 Whole experience was fantastic specially the hair styling! Will definitely come back again and bring my friends here. This is by far the absolute best salon around. They cut my hair exactly the way I wanted and I was so pleased. 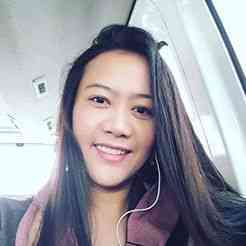 Please check it out, you will not be disappointed at all. I found the Black And White salon aesthetically appealing and comfortable. The stylist was good and engaging. The Massage was nice as well. I will be planning on returning in the near future for more services. 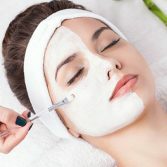 Book your service now at our beauty salon lounge at JLT, Dubai, UAE. 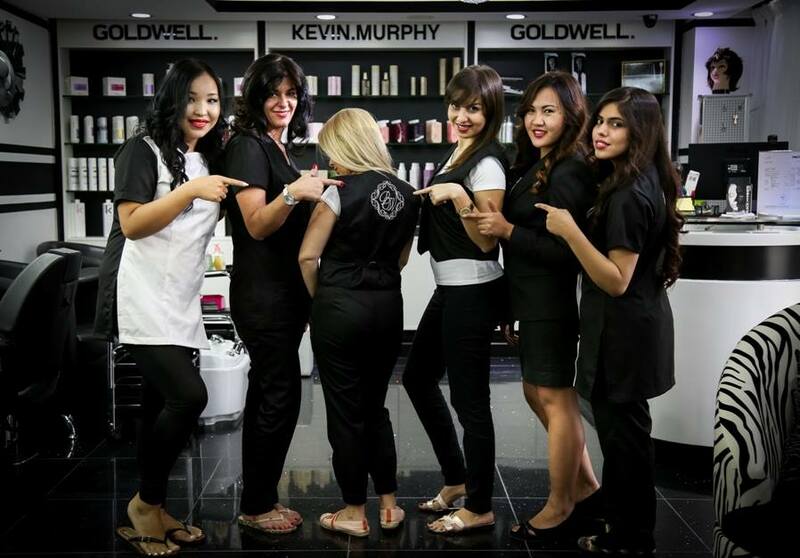 Black and White DMCC Salon established in 2012, is a company proud to be different in the UAE. Jumeirah Lakes Towers - Dubai.